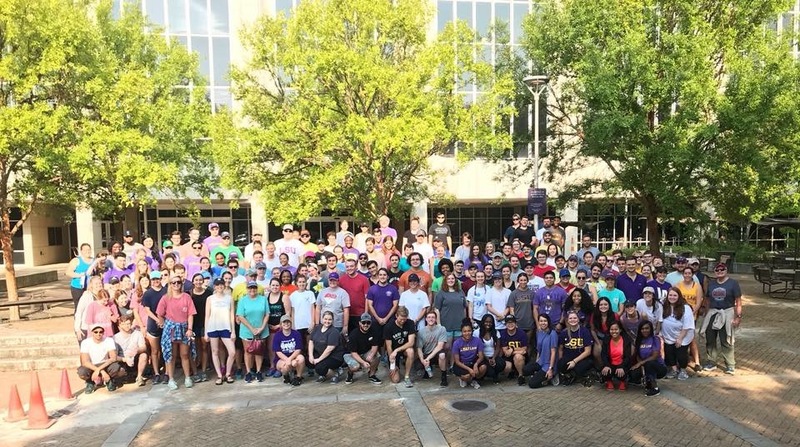 The Student Bar Association can fund your event! 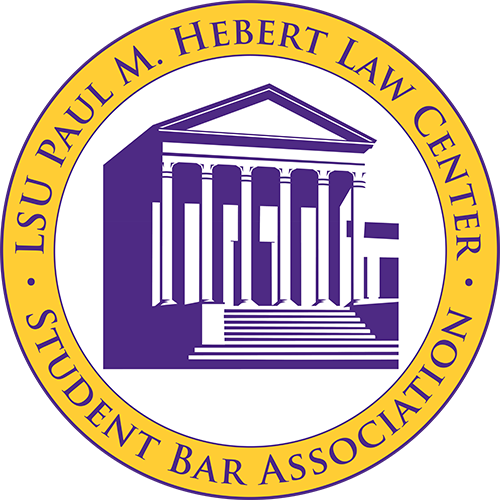 Start by scheduling your event on the LSU Law Calendar and Submit A Funding Request to the SBA. Your request will be considered at our weekly meeting, with approval pending a majority vote from voting officers. All funding requests must be approved two weeks prior to your event. Requests failing to meet the deadline will be denied. Don’t Forget to check out the Approved Vendor List for all catering options. To reserve one of the front two tables please use the Table Reservation Google Form by click here. Your request must be made the week prior to your event by Sunday at 5pm, as it will then be reviewed for conflicts at the SBA Monday Night meeting. If you have any concerns, please feel free to contact our Executive VP at sbavp@lsu.edu. Students seeking official recognition from the officers of the Association shall first organize as a Provisional Student Organization. The SBA Executive Vice President shall submit the group’s proposal for Provisional Charter Status to the officers of the Association for approval. Upon a simple majority vote of the officers of the Association, the group of students shall be given a Provisional Charter. After one year of maintaining the Provisional Charter, the officers of the Provisional Student Organization may submit a request to ANY officer of the Association to become an official Student Organization.